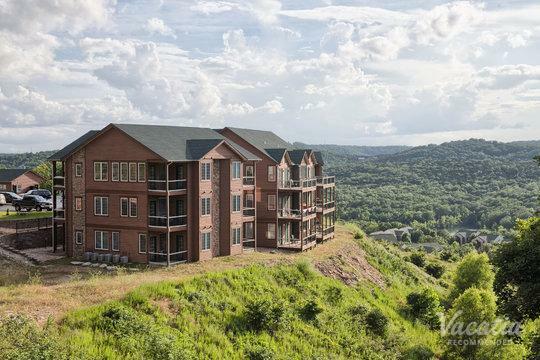 Branson's beautiful natural surroundings and its vibrant entertainment scene have made it one of the country's most popular destinations. 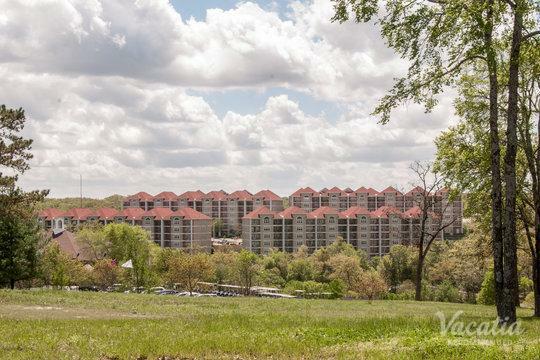 This charming Missouri town is nestled in the stunning Ozark Mountains, so there is no shortage of outdoor activities to partake in during your stay in Branson, including great golfing. 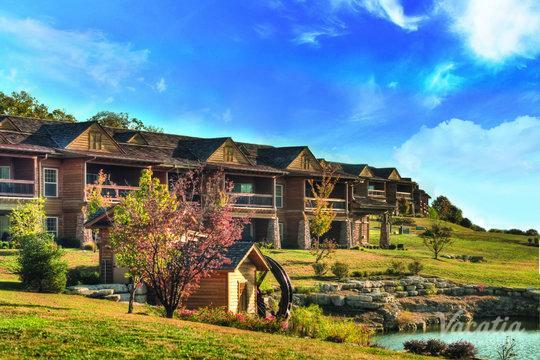 If you are an avid golfer, Branson is a destination that is sure to win you over instantly. 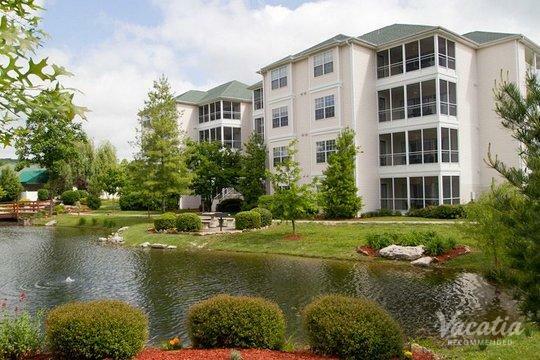 There are a number of quality golf courses and golf resorts in and around Branson, and you could book your stay at one of these premier resorts through Vacatia. 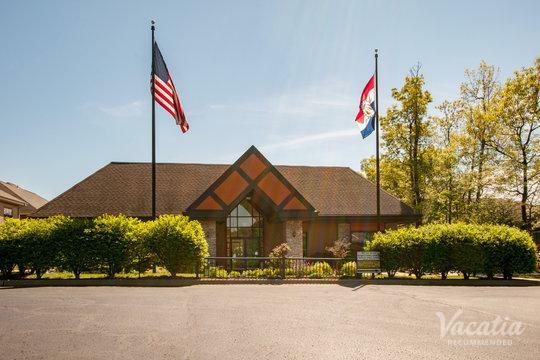 When you begin planning your trip to Branson, Missouri, you should work with Vacatia to ensure that you book your stay at a resort that meets your needs and exceeds your expectations. 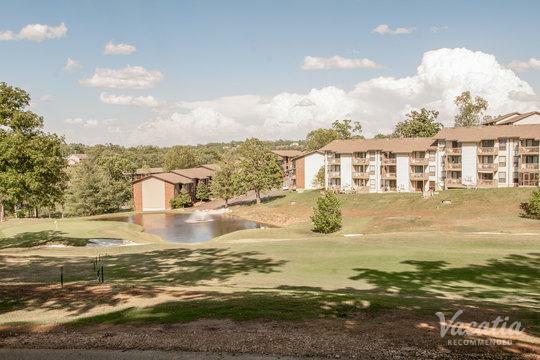 Vacatia can help you book your stay at one of the best Branson golf resorts available, which means that you will be able to indulge in one of your favorite hobbies during your Branson vacation. 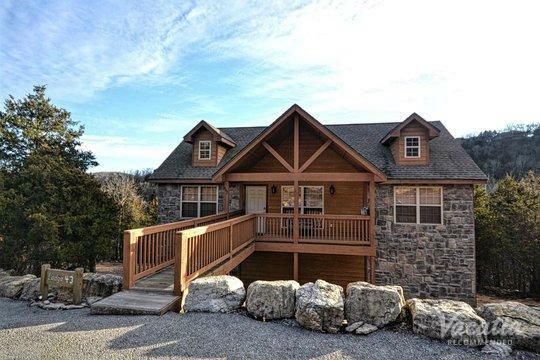 Branson is a charming town located in the breathtaking Ozark Mountains, where visitors can indulge in a variety of outdoor activities. 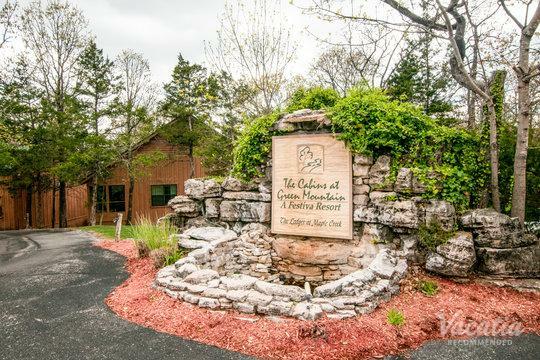 From hiking and kayaking to fishing and golfing, there's no shortage of things to do and places to explore during your time in Branson. 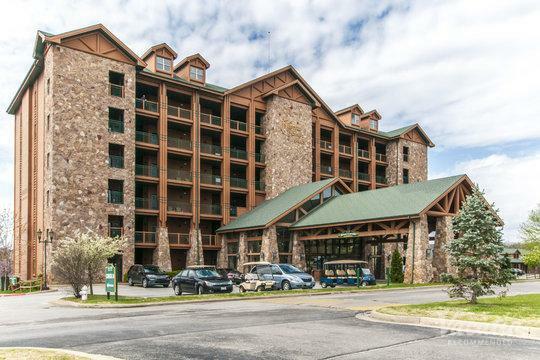 If you want your Branson vacation itinerary to include several outings on the golf course, you should work with Vacatia to sift through the best Branson resorts near golf courses. 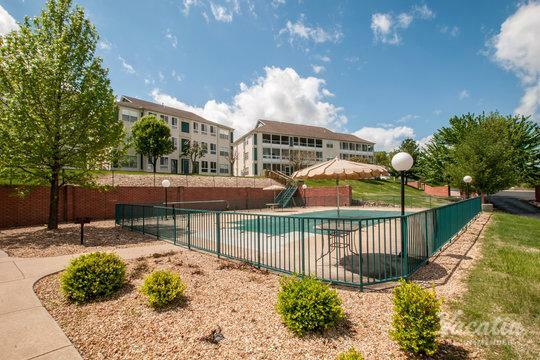 There are a number of terrific golf courses in this popular Missouri destination, and Vacatia can help you find a great vacation rental near one of the best courses around. 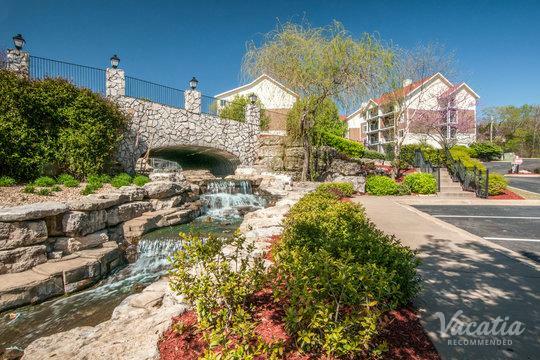 Not only will Vacatia help you book your stay at one of the best golf resorts in Branson, but Vacatia will also ensure that your accommodations perfectly blend together comfort and luxury. 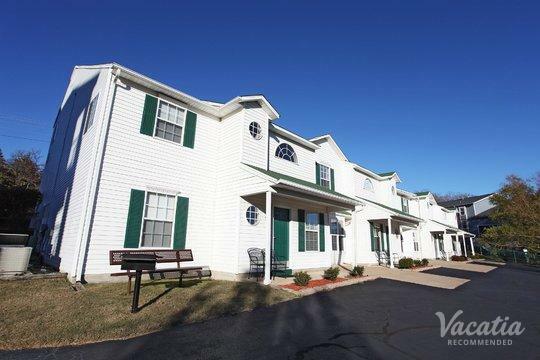 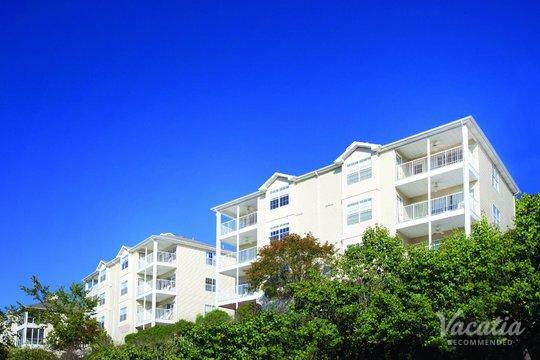 A Vacatia vacation rental differs from a traditional hotel room in that it provides added living spaces, such as a fully equipped kitchen, in addition to the standard services of a resort. 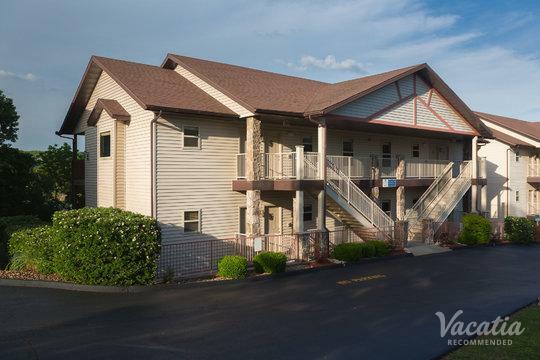 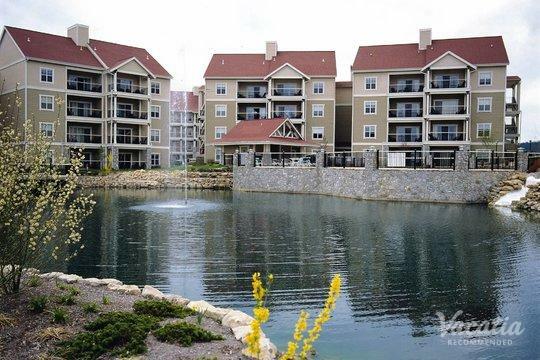 So if you want to bask in luxury and embrace comfort during your time in Branson, let Vacatia help you find your home away from home in this Missouri destination. 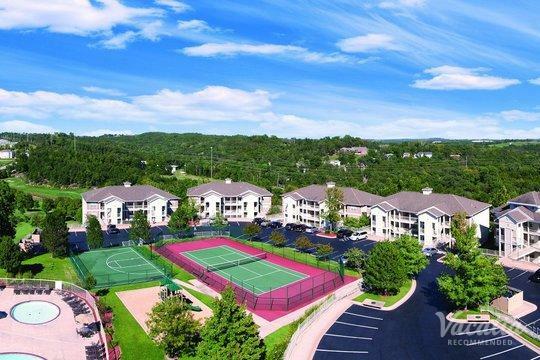 There are many reasons why Branson is such a popular vacation destination in the US, but the leading factors are its lively entertainment scene and its incredible natural setting. 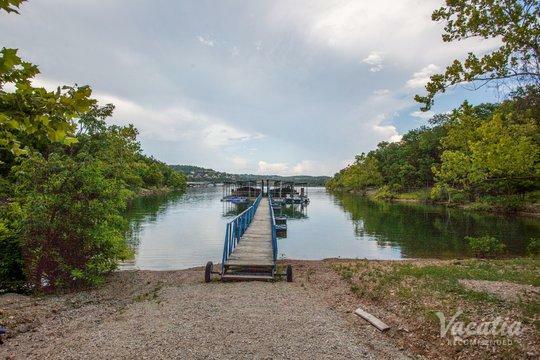 Surrounded by beautiful natural scenery and an abundance of premier outdoor activities, Branson is a hotspot for outdoors enthusiasts seeking a bit of adventure and excitement. 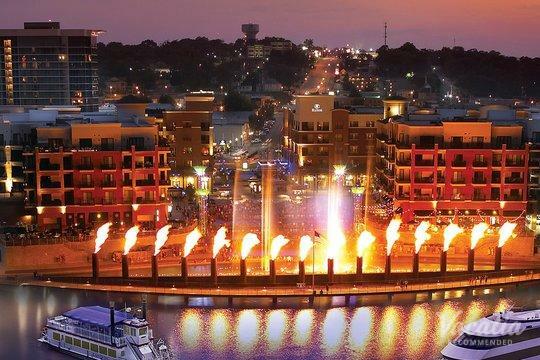 In addition, Branson is known as one of the country's best destinations for great live entertainment, and there's always a great show to see when you stop in Branson. 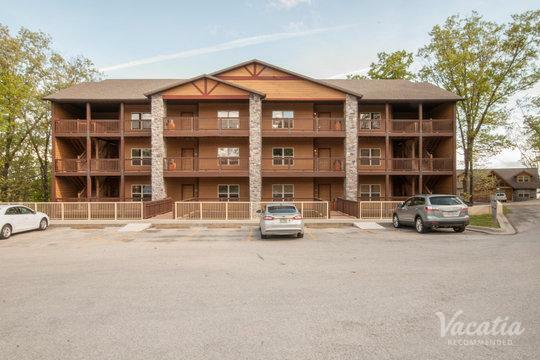 Whether you're planning a trip to Branson for the beautiful outdoors or for the great entertainment, you should work with Vacatia to book your stay at one of the best resorts in the area. 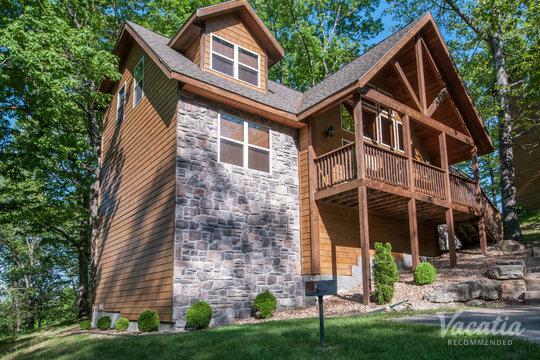 Vacatia can help you find your dream vacation rental in this Missouri destination so that your Branson vacation is one-of-a-kind.